Integrate leadership into your life. Develop self leadership and emotional intelligence. Techniques, attitudes and skills to lead yourself and others to success. 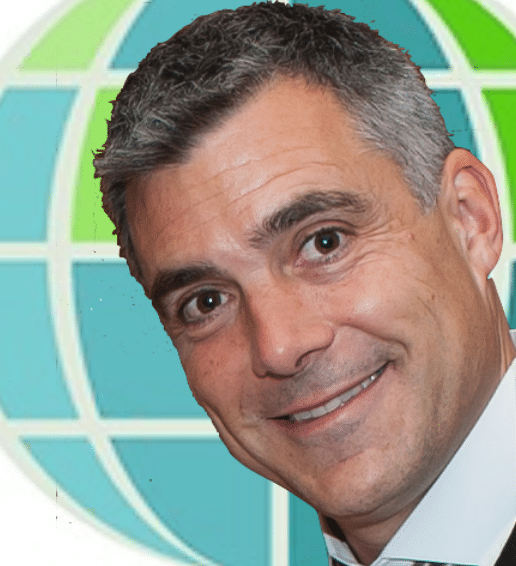 Know your people – develop outstanding interpersonal skills. 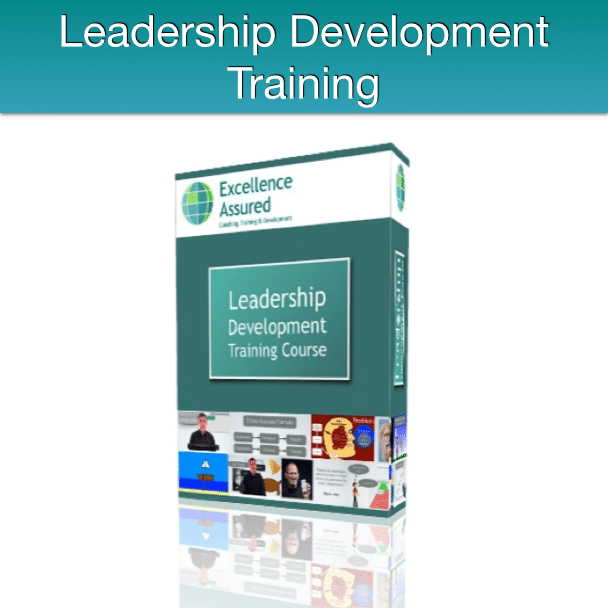 This leadership development training course is open to all. There are no entry requirements and no experience is necessary. 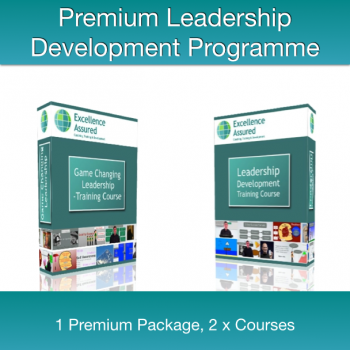 You will find this course practical and packed full of ideas that you can use in the workplace and in your life enable you to develop your leadership skills and your personal excellence. Your trainer on the course is Anthony Beardsell. 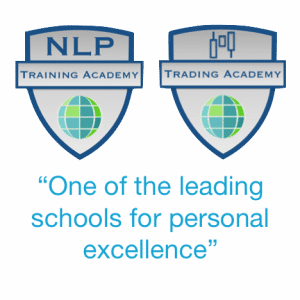 Anthony is an international leadership coach and Master Trainer of NLP. 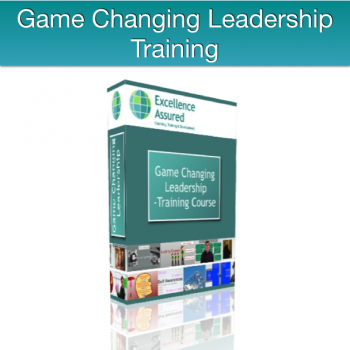 A comprehensive and practical guide to developing your leadership skills. Course length is 15 hours. Videos, Exercises, fully illustrated course manual. Make your investment and start straight away. This course is a “how to” manual for personal and professional leadership development. Comprising 47 videos and supported by a fully illustrated manual, this course is packed with techniques for you to practice and exercises for you to do which will help you integrate leadership into your life and develop your emotional intelligence.